Brian Erickson lives minutes from the Garden of the Gods, and loves spending time hiking and running in the park. He is also the co-founder of King Grizzly, a digital marketing and design agency. 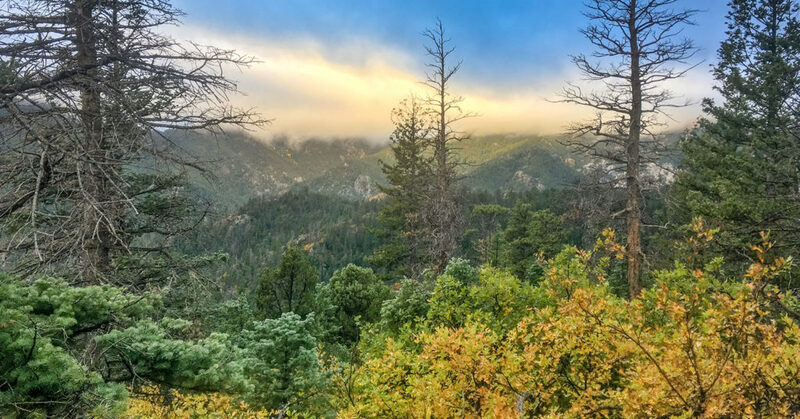 Boasting 61 campsites and numerous trails covering prairie-to-peak ecosystems, Cheyenne Mountain State Park is a must see. 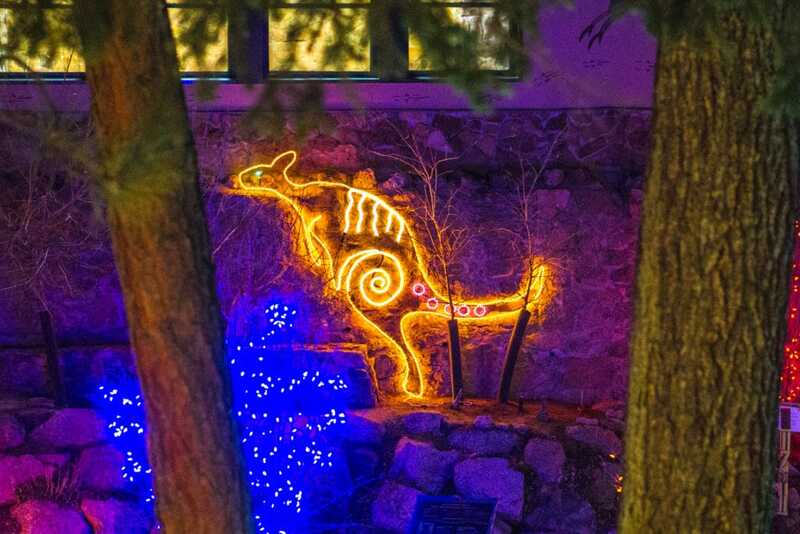 Electric Safari is a 20 night Christmas light extravaganza at the Cheyenne Mountain Zoo in Colorado Springs, sure to delight children and adults alike with thousands and thousands of lights. 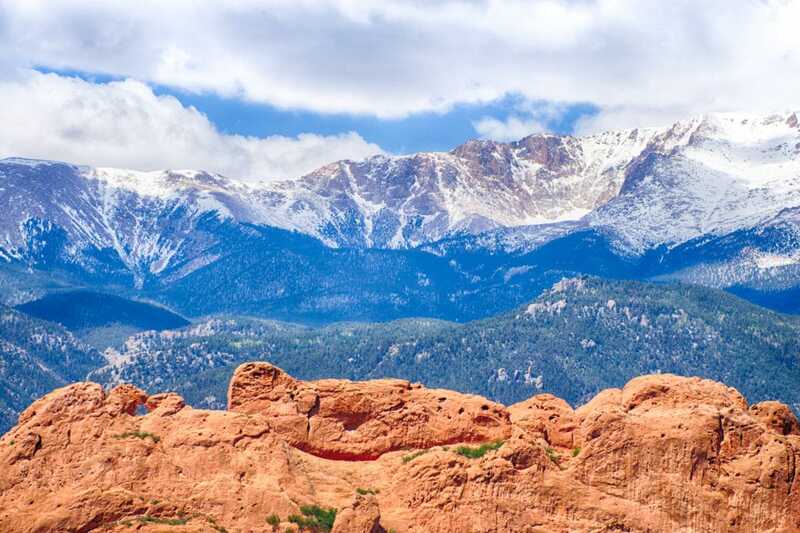 What is the elevation of Garden of the Gods in Colorado Springs? How does this compare to Pikes Peak and what is the elevation of different park landmarks? 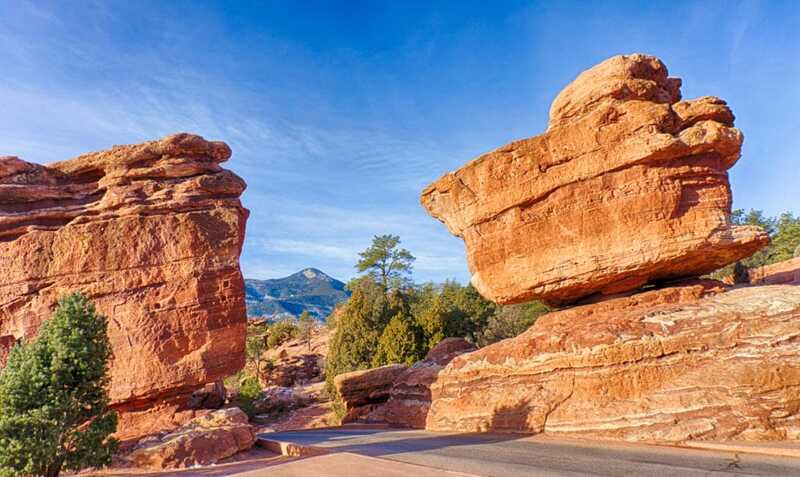 A self-guided Garden of the Gods tour with all of the essentials. 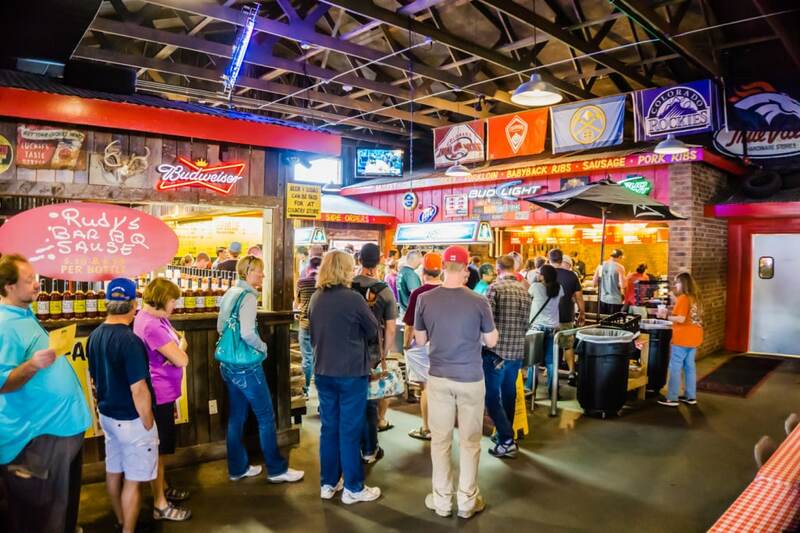 The entire tour can be completed in 4-6 hours and combines the perfect mix of driving, hiking, learning, shopping and eating! 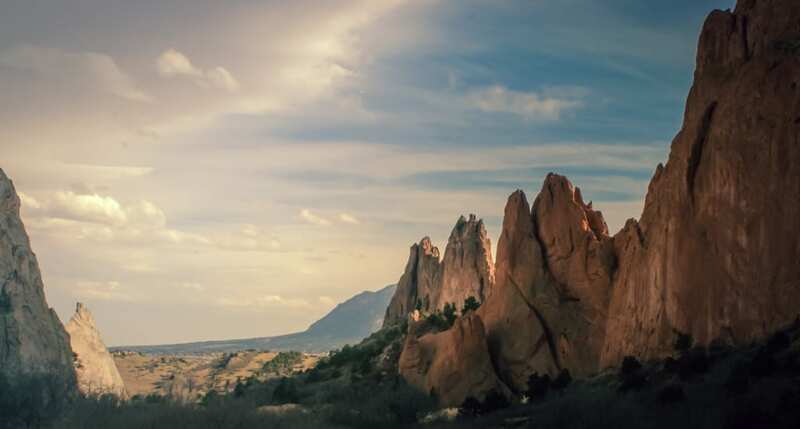 Learn even more about Garden of the Gods with these helpful websites. Don't get lost! 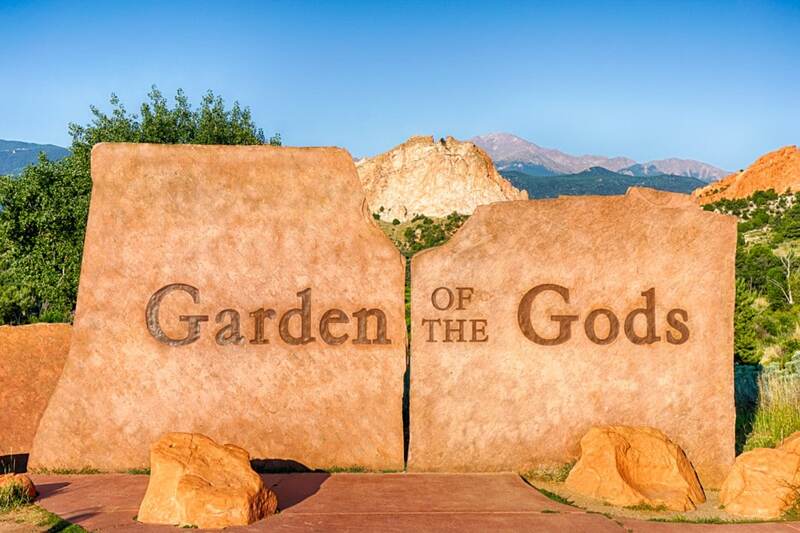 Here's how to find the Garden of the Gods from multiple directions. As Trip Advisor's highest rated US park, The Garden of the Gods entrance fee is $0. Here's why.